I had my surgery at Ciudad Juarez on September, 18, 2013. 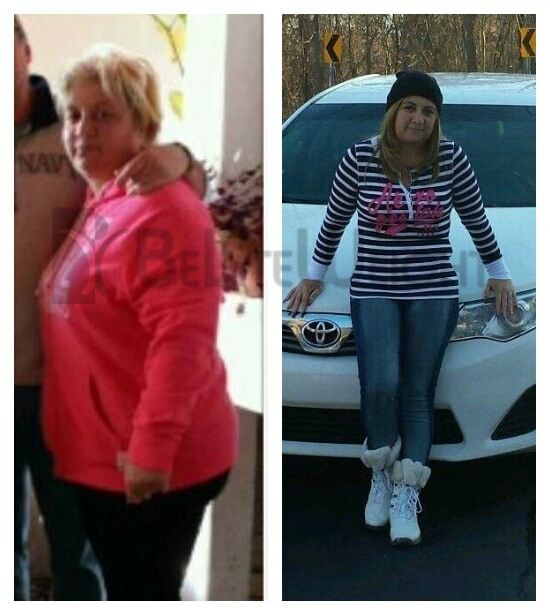 I want to thank BeLiteWeight for giving me the opportunity of changing my life. I got my life and my confidence back! I lost 85 pounds in the first 6 months* and I feel like a new person. I'm at the weight I was looking and learned so much about healthy food with my journey. Thank you so much for all your help and support.